Elite Gear for Elite Operators. Virtus Tactical is a Type 07 FFL/Class 2 SOT that creates high quality weapons systems, optics, and tactical gear solutions to fit your operational needs. 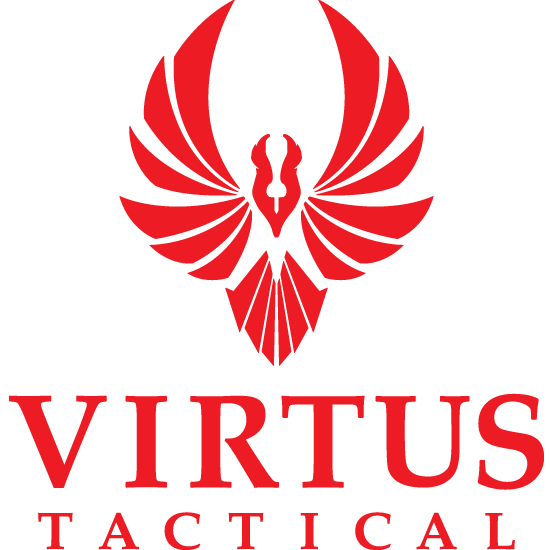 At Virtus Tactical our mission is to provide military, law enforcement, and weapons professionals with the highest quality, custom built weapons systems, and tactical gear that you might need for your specific mission criteria. Whether it be home defense weapons, long range precision rifles, CQC weapons, custom built kits, or just properly fitting accessories to your current weapons system we will provide only highest quality equipment that you can rely on when it matters. 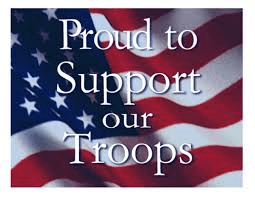 Virtus Tactical proudly supports our military, law enforcement professionals, competitive shooters, weapons professionals, and gun enthusiasts as well as our rights guaranteed under the 2nd amendment.